Despite repeatedly telling users that there was no way for SimCity to run offline, EA and Maxis have finally come out to say that is not true. Maxis General Manager Lucy Bradshaw announced in a post on the EA website that SimCity could have run in an offline mode but that it conflicted with the vision they had for the game. Bradshaw says that even though the game would have been able to run in an offline mode, it would not be able to provide the same fluid multi-city experience that they tried to create for this iteration of Sims. 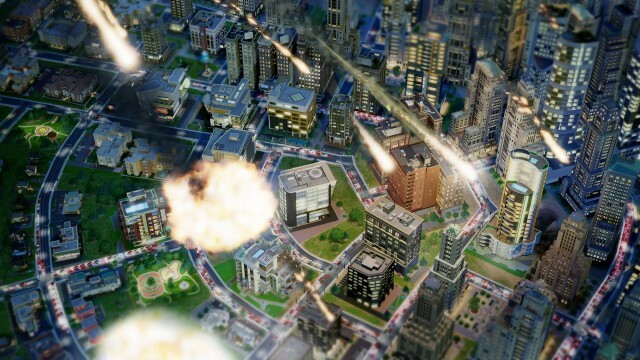 Even though the first SimCity was very popular with its “single city in isolation” gameplay, Maxis wanted to provide a better user experience and expand what the game is capable of. Even though EA and Maxis wanted to make the game capable of handling multiple cities, the vast majority of users liked the old SimCity way of playing. Which begs the question of why they had to choose one over the other instead of providing an online and single-player offline mode. Modders have already been able to get past the always-on requirement to allow offline modes for the game, so if you are really missing the ability to play offline, then look into some of the current SimCity mods.